We achieve excellent cleaning levels that guarantee the normal development of the production process. We strive to be one step ahead of the needs which are posed by the productive sectors. We have a highly qualified team, the latest technology and firm commitment to ecology. 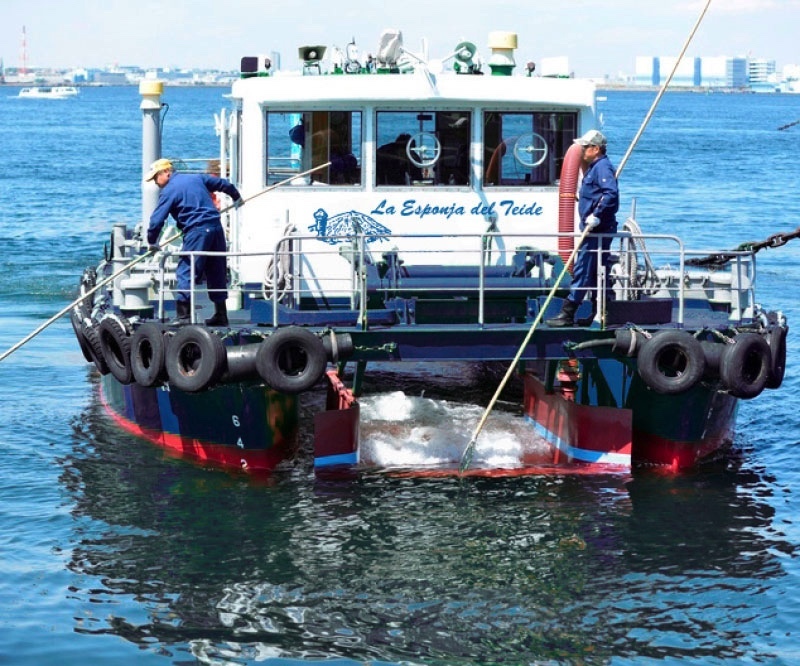 La Esponja del Teide is a 100% Canarian company with a highly specialized workforce of more than 400 people. Due to the agreements we have developed with other companies (by the temporary union of companies), the number of people directly or indirectly related to us is about 1,500. 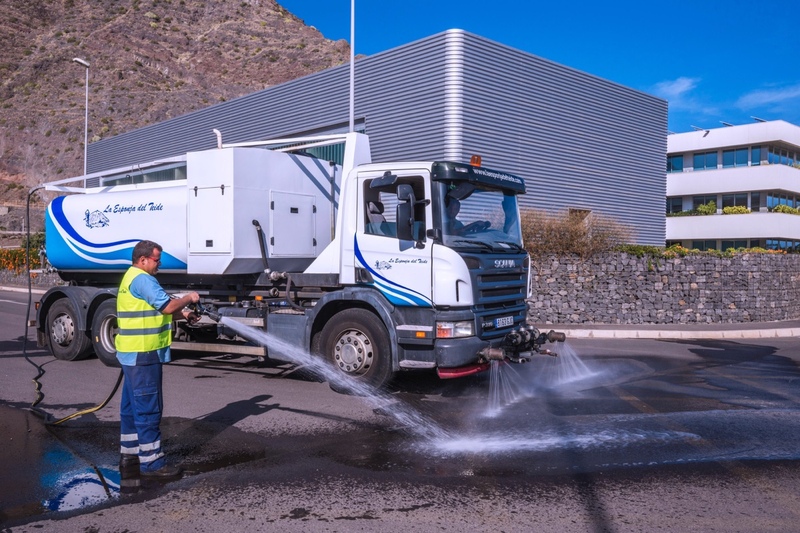 La Esponja del Teide, a pioneer company in the provision of integral services, satisfies needs as diverse in its sector as global cleaning and conservation of buildings, waste management, urban cleaning, environmental services and ancillary services. Thus, La Esponja del Teide has multiple and optimal possibilities to provide any type of services demanded by companies today, with an effective, economic and quality system.